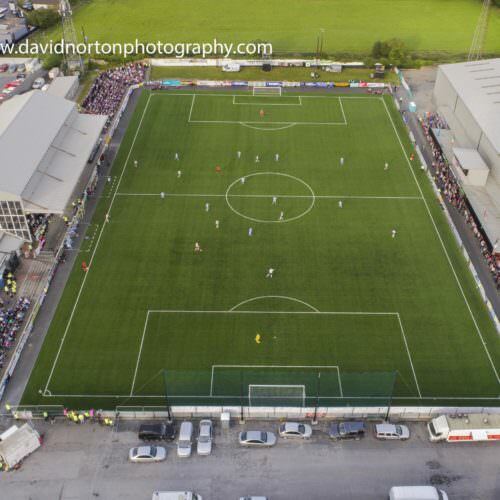 Oriel Park is a multi-purpose stadium in Dundalk, County Louth, Ireland. 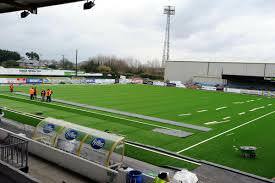 It is used mostly for football matches and is the home stadium of Dundalk Football Club who currently play in the FAI SSE Airtricity League Premier Division. The ground was opened in 1919 and its current capacity is about 4,500 with 3,000 seats. The phenomenal success which the club had in reaching the group stages of the 2016-17 UFEA Europa League meant that they were in a position financially to undertake a major redevelopment of the stadium facilities in early 2017. This included the upgrading of the pitch surface and increasing the number of seats in the ground to 3,000. 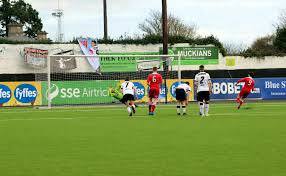 These works would enable the stadium to be upgraded to a Level 2 Stadium by UEFA and thus enable Dundalk FC to stage European matches during the 2017-18 season, as well as the potential to host under-age internationals in the future. 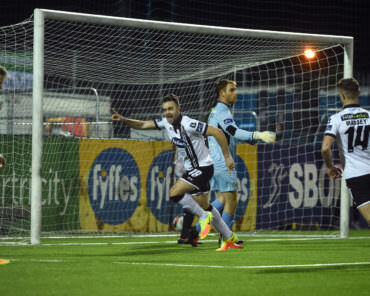 Dundalk FC had to play all of their ‘home’ UFEA Europa League games in 2016 at the Aviva stadium in Dublin as Oriel Park was not of the required standard. 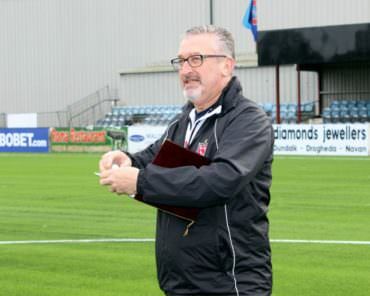 The replaced and upgraded pitch surface was to be the first FIFA Quality Pro pitch to be installed in Ireland. 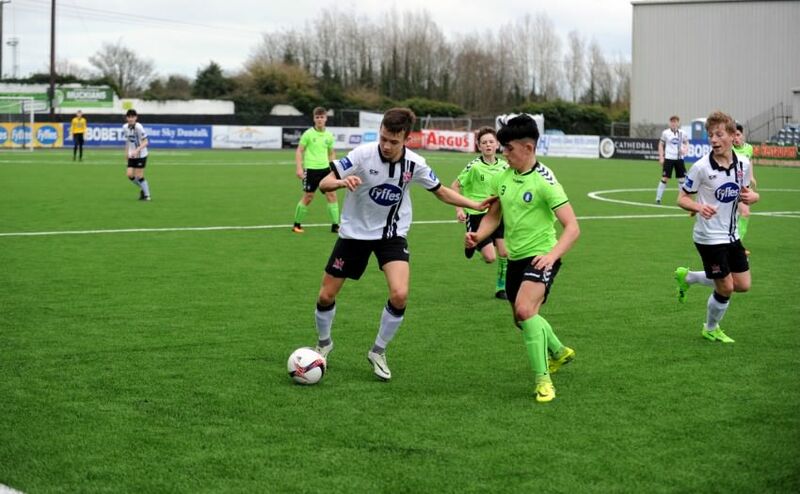 Clive Richardson Limited undertook the project to replace and upgrade the pitch at Oriel Park, Dundalk at extremely short notice. 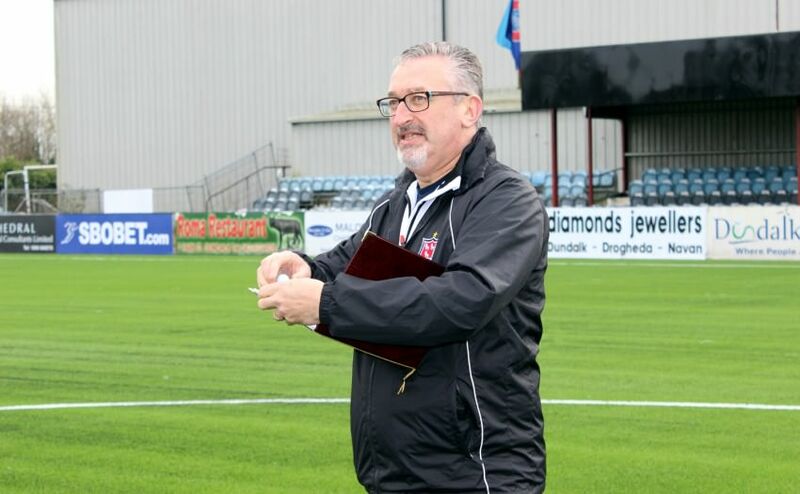 The remit was to deliver a synthetic pitch to FIFA Quality Pro standard by the 23 February 2017 to enable Dundalk Football Club to begin their League of Ireland campaign on Friday 24 February 2017. 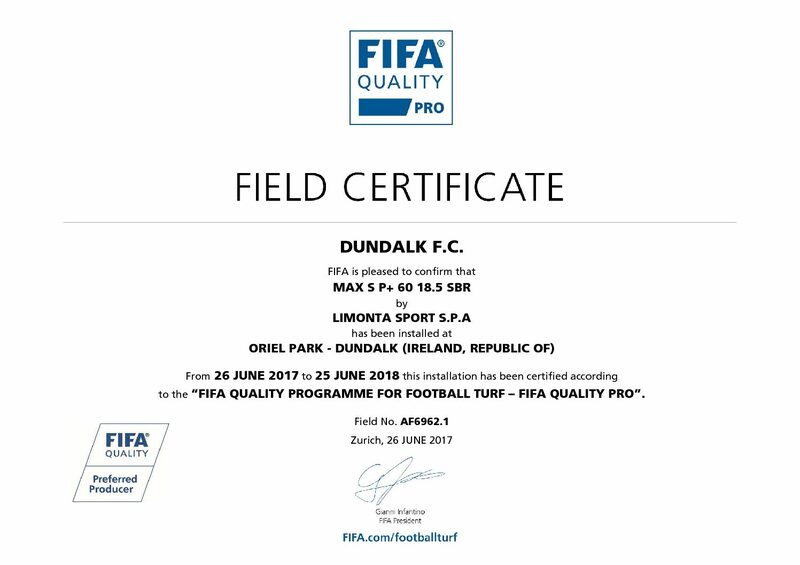 The replacement and upgrading of the pitch surface and its success in achieving the FIFA Quality Pro standard was essential to the Club as it hoped to play UFEA Champions League Matches at Oriel Park in July 2017. After the removal of the old surface, Clive Richardson Limited undertook extensive renovations of the existing base and regraded it to new levels suitable for the laying of the new synthetic pitch system. A new synthetic pitch system from Italian manufacturers Limonta was laid onto the prepared dynamic base and the silica sand and crumb rubber infill applied and brushed into the synthetic carpet pile. 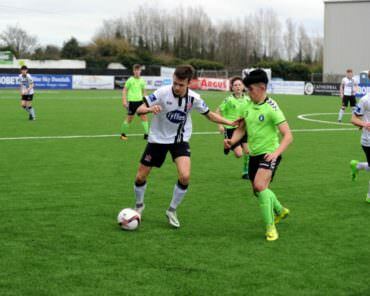 The pitch was finished on 23 February 2017 to enable Dundalk FC’s first team squad to train prior to their opening league match. 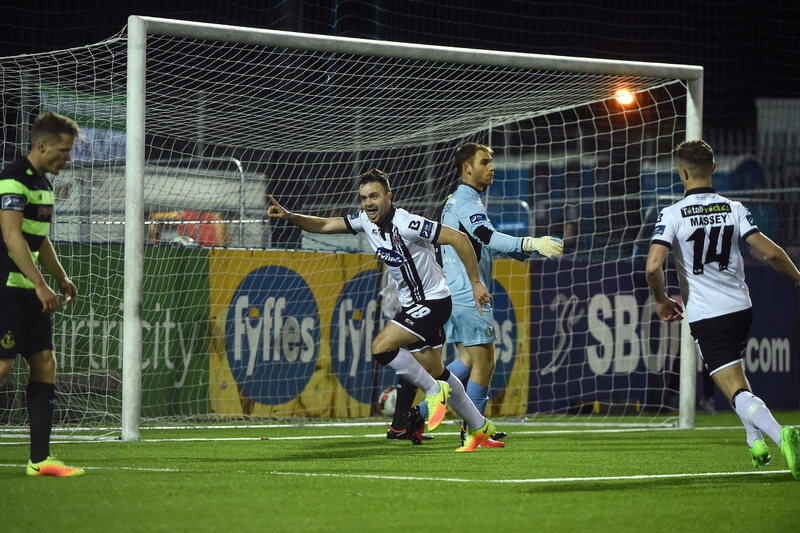 The Club then played their opening League match at Oriel Park against Shamrock Rovers on Friday 24 February 2017, winning 2-1. The pitch system was independently tested and achieved FIFA Quality Pro standard on 13 June 2017.